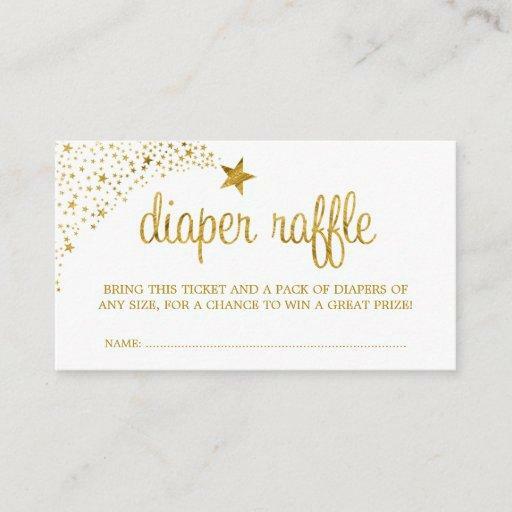 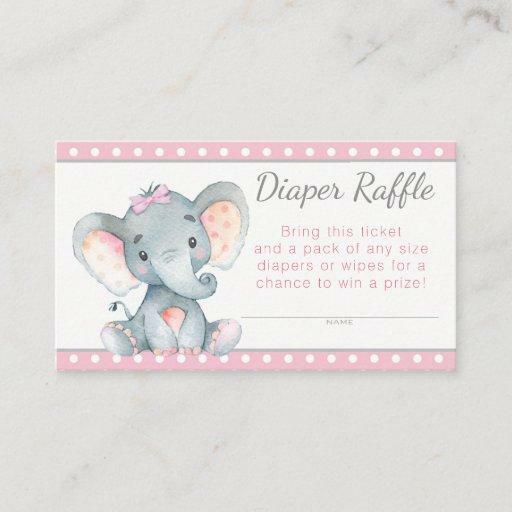 This pink heart black calligraphy diaper raffle invitation insert is perfect for a rustic or modern baby shower. 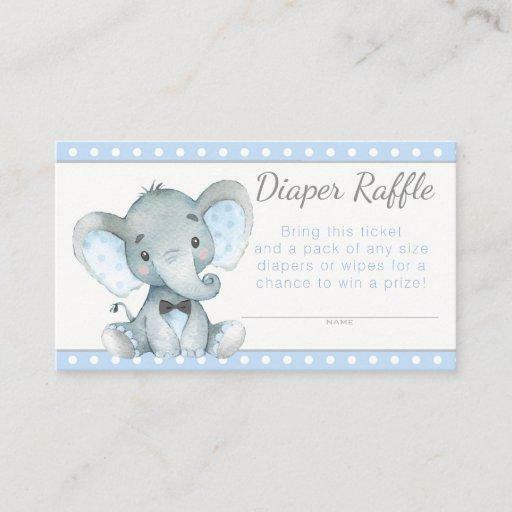 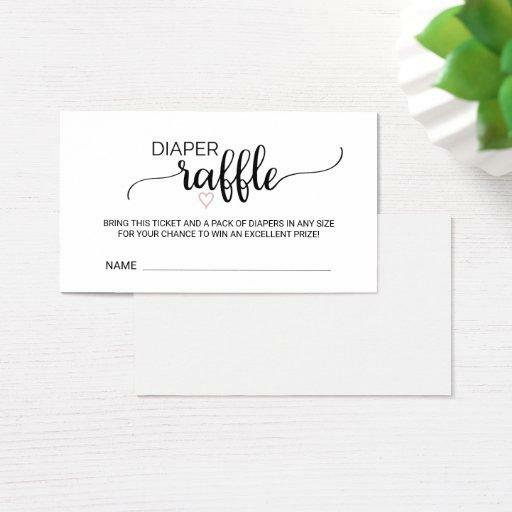 Send these enclosure cards out with your baby shower invitations to ask guests to help stock the parents-to-be with diapers -- for their chance to win a prize! 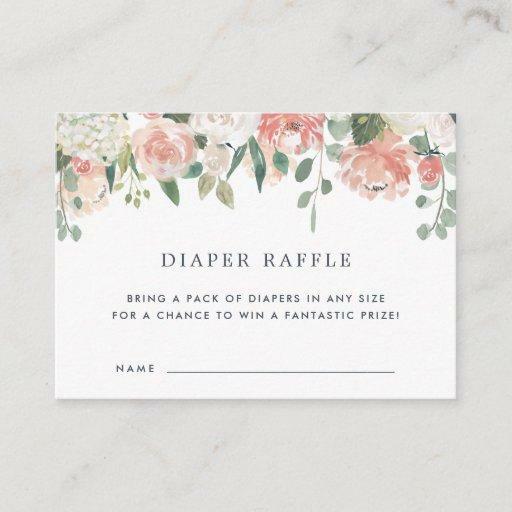 What a thoughtful and fun way to make sure the parents have plenty of the essentials. 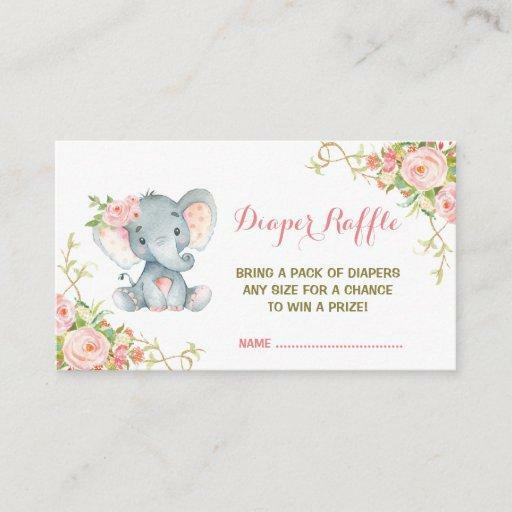 The minimalist design for a baby girl features lovely typography and a subtle blush pink heart.